Showing results by author "Sean McCabe"
Starting a business doesn't have to mean quitting your day job, risking it all, and hoping for the best. Fortunately, there's a more practical way to freedom than taking a leap and putting your family at risk. 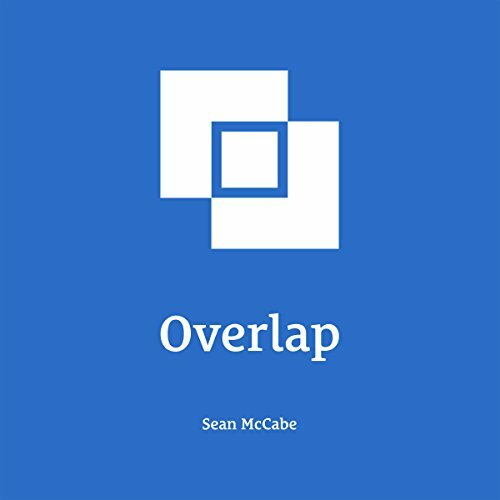 Overlap starts with the day job. You use the stability of your day job to provide a financial foundation for building your own business on the side. Great read and so informative!